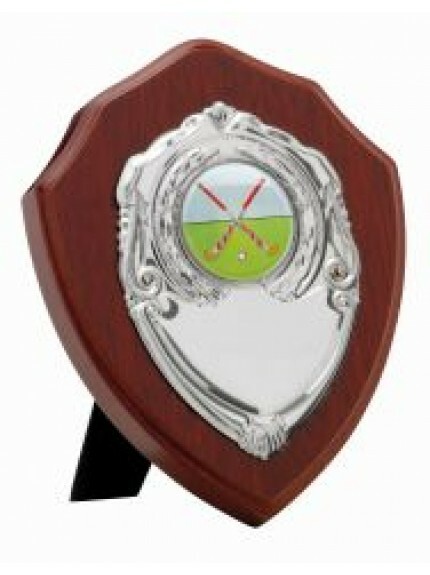 At Jackson Trophies, we have a great selection of shield trophies. 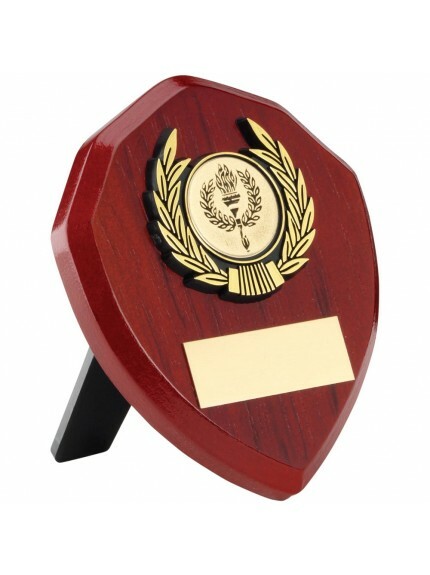 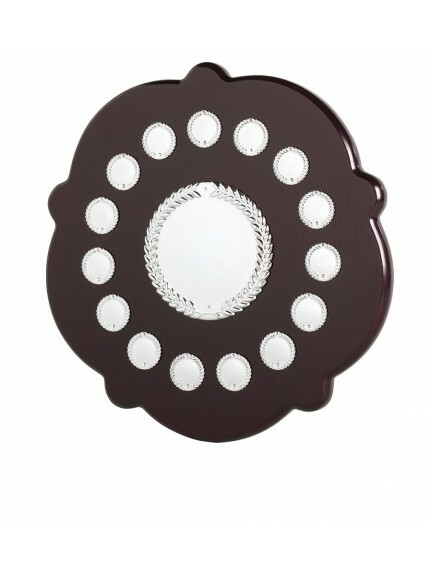 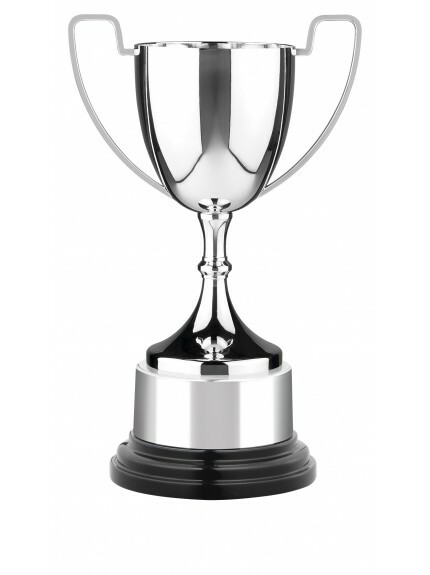 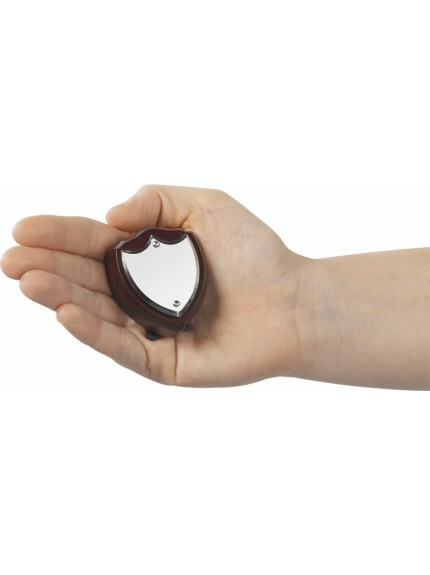 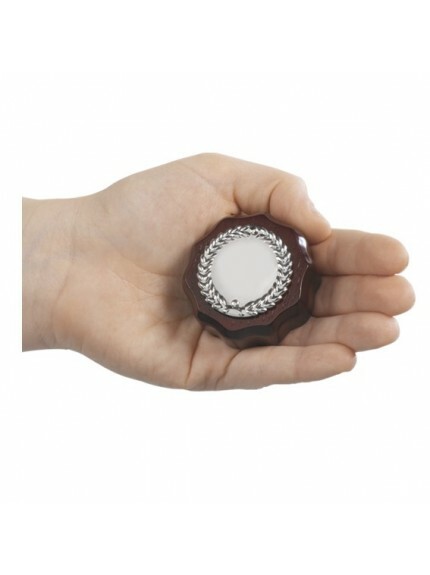 Ideal for any ceremony or celebration, our huge range of shield awards come in many sizes and styles. 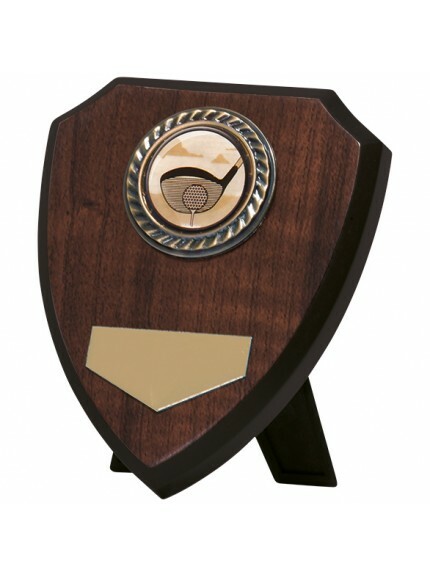 Many include plate engraving at no additional charge, so you can add a custom message to the high-quality wood and resin designs. 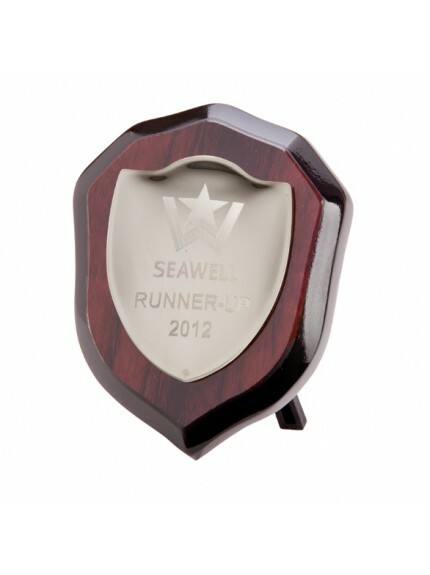 You can also engrave your club or organisation logos onto the body of many products. 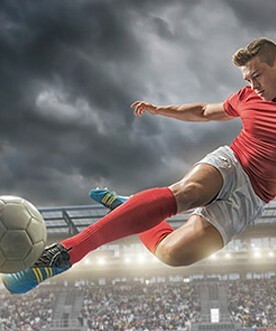 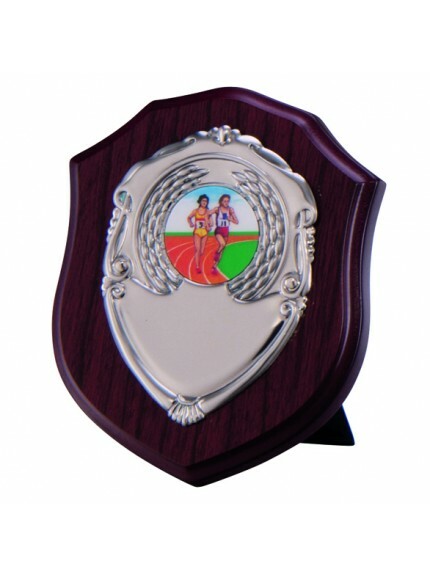 Our extensive range of shield trophies, medals and awards are ideal for celebrating achievers in all fields of excellence. 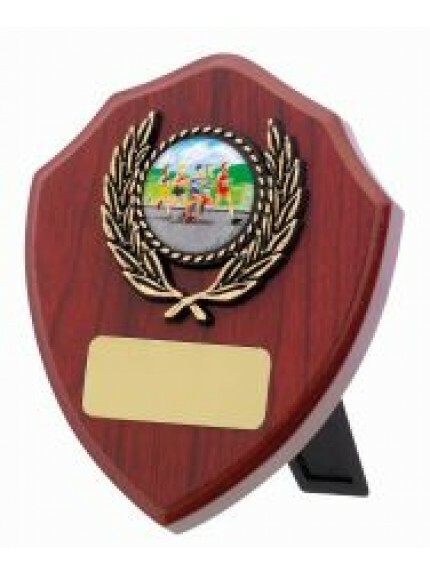 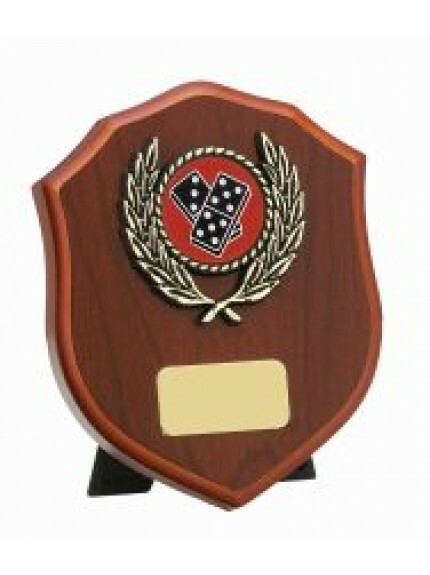 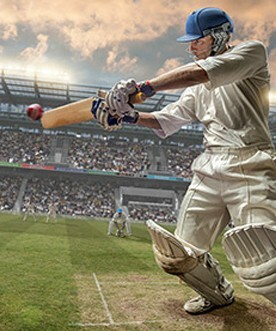 From small personal shields to large team annuals, we have a huge stock of presentation shields to reward your winners. 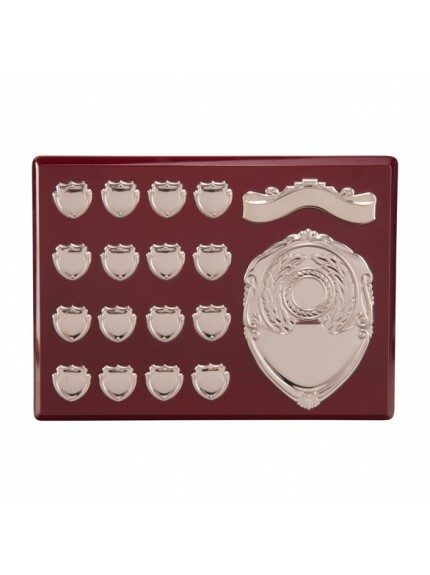 With worldwide delivery (Free on orders over £100) you can easily place an order today in our online trophy store.